Directed and edited by me. Written, directed, edited by me. The 2015 Hard Summer recap, directed and edited by me. This years Holy Ship! recap, directed and edited by me. I directed and edited the recap for HARD DOTD 2014. I directed and edited the 2014 Hard Summer live shoot. I directed and edited this years Holy Ship video. 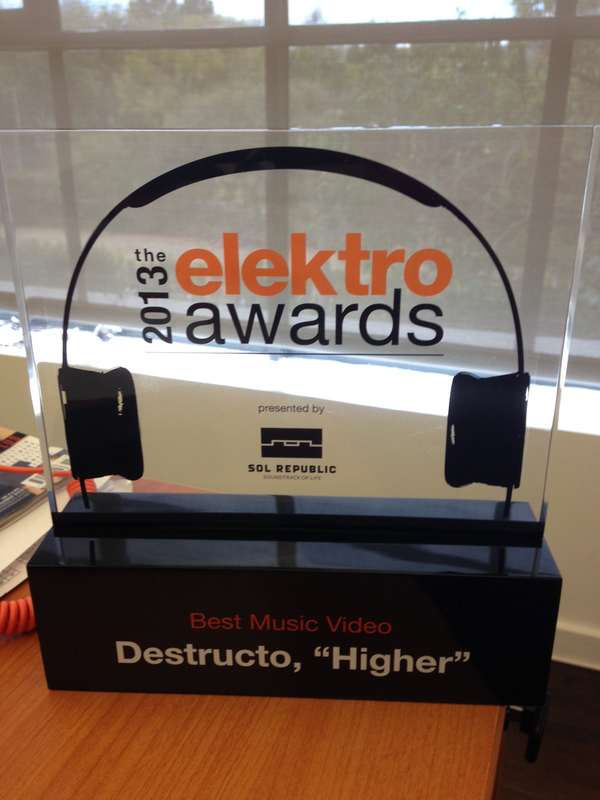 My Destructo – “Higher” video won best music video of the year at the Elektro Awards. I directed and edited the 2013 video for HARD – Day Of The Dead. Here’s a little different version from the one we released. 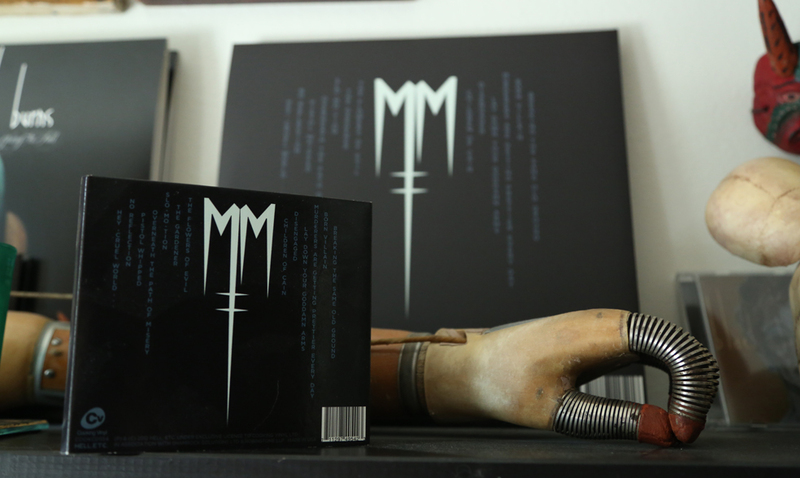 My MM logo for the Born Villain album. I edited this new Joan Jett video and all the videos in the video.